Bringing in celebrity chefs from Los Angeles and New York to draw crowds is a recipe that works for other food festivals. 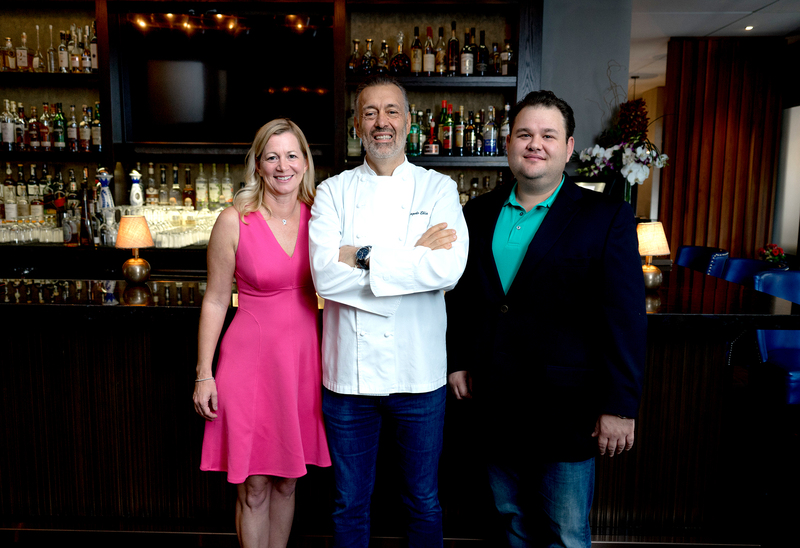 But as the framework for the Greater Fort Lauderdale Food & Wine Festival began to take shape, founder Kate Reed couldn’t envision building the inaugural event around such big names of the small screen. Especially when Broward’s backyard has its share of star wattage in the kitchen. “There was no reason to look outside of the area for culinary all-stars,” Reed says. That’s certainly not the case in Broward County. Marro points to the numerous local chefs with name recognition, talent like Geoffrey Zakarian, who has Point Royal at The Diplomat Beach Resort in Hollywood. Or Dean James Max, who opened Even Keel Fish & Oyster in Fort Lauderdale. Or Paula DaSilva, the “Hell’s Kitchen” runner-up who’s now executive chef at The Ritz-Carlton in Fort Lauderdale. Or DaSilva’s protégé, Adrienne Grenier, the executive chef at 3030 Ocean. Another one of Broward’s most esteemed kitchen masters—Angelo Elia, owner of the Angelo Elia Restaurant Group—will serve as the host chef for the three-day festival, which runs March 22-24. 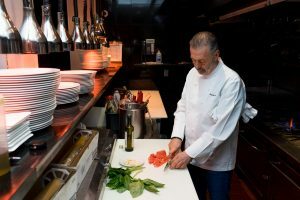 “We have some great chefs here that want to prove themselves and show what a phenomenal food scene we have here in Broward County,” says Elia, a mainstay on the Fort Lauderdale dining scene for the past 22 years with his flagship restaurant, Casa D’Angelo. Reed and Marro previously worked together with B. Lilley Productions, the company that produces the Fort Lauderdale Air Show. A little over a year ago, Reed decided to leave the air show business and launch the food and wine festival. Marro followed shortly after. 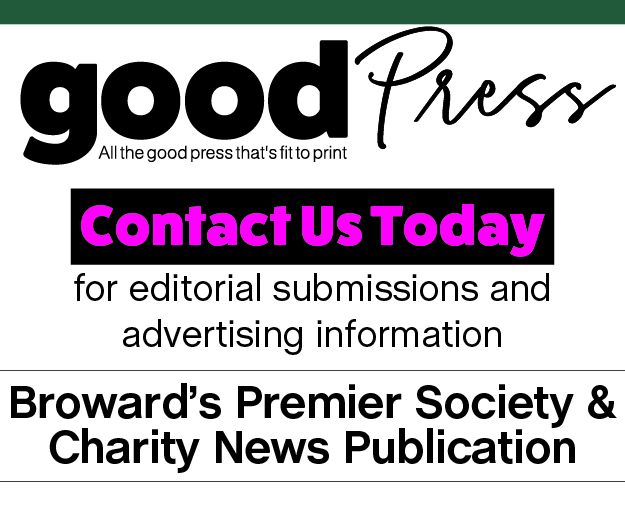 With a marketing campaign set to reach outside of Florida, the organizers also are hoping to draw visitors from other parts of the country and internationally. Marro says that statistics three months into the sales of the event showed 37 percent of the festival ticket buyers were from outside of Florida. Before the main festivities, there will be a VIP “Cocktail Confidential” event on March 20 at the Atlas Cocktail Lounge inside Conrad Fort Lauderdale Beach, where Danwel Olivo will introduce three signature cocktails created for the festival (and paired with bites from the Conrad’s culinary team). Last October, Olivo, the lead mixologist at Conrad’s Atlas lounge, was named one of “25 Hotel Bartenders to Watch” in the industry magazine Hotel F&B, which singled him out for his risk-taking with different ingredients. On March 22, the Atlantic Hotel & Spa’s fifth-floor pool deck will feature pours from Coconut Creek wine company Wandering Wines paired with gourmet bites from local chefs. The VIP experience is $85 per person. The Grand Tasting on March 23 at ArtsPark in Hollywood is expected to be the major event of the three-day weekend; general admission tickets ($60 in advance; $75 day of the event) include a commemorative glass, unlimited samplings and cooking demonstrations. A VIP ticket ($95 in advance; $125 day of the event) allows early access, open bar and complimentary parking. The festival ends March 24 with a free admission Family Day at ArtsPark, presented by Joe DiMaggio Children’s Hospital. Reed and Marro say the three-day festival is just the beginning of a larger vision—one that includes monthly pop-up events, such as wine and food pairings at restaurants, craft beer samplings and VIP experiences throughout the region. “In the future, the festival would then serve as a culmination of all of these events,” Marro says. Already, the organizers have their sights on a full festival week next year. For his part, Elia says he’s ready to ride the festival wave for as long as they want him.